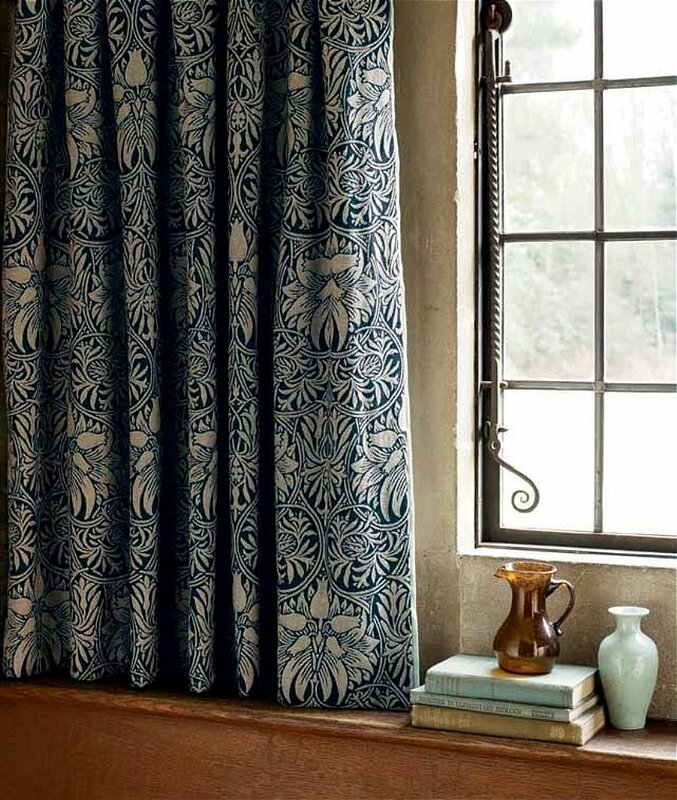 Crown Imperial is one of Morris� most formal patterns. It was originally woven by power loom in wool and mohair by Dixon in Bradford and is now reproduced in wool. I would like more information about Crown Imperial Curtain by William Morris.